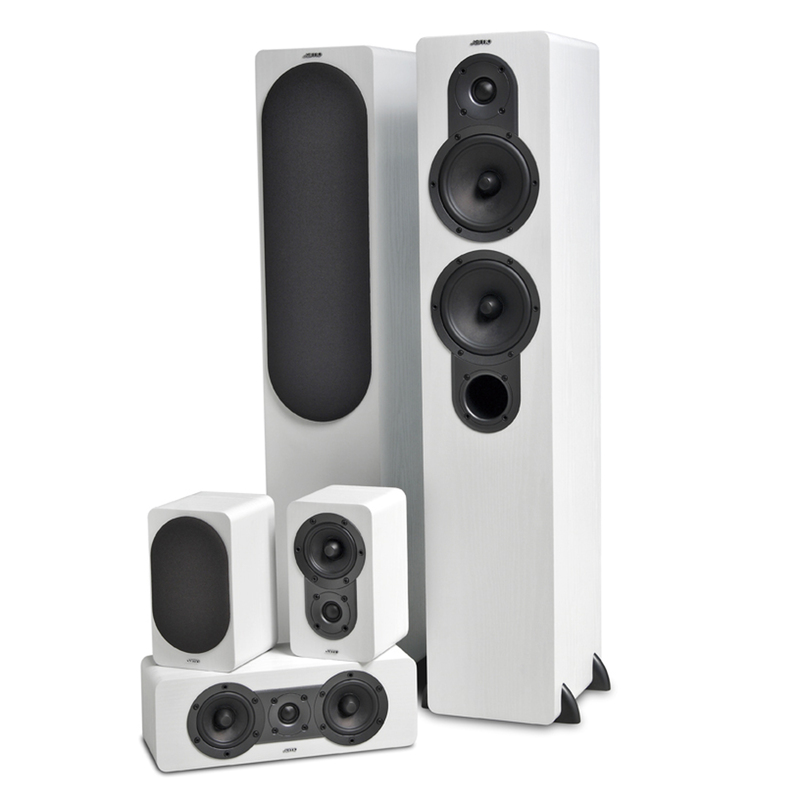 The Jamo S 426 HCS 3 is the newest addition to to Jamo's constant commitment to value-for-money loudspeaker systems. With the stylish, contemporary industrial design, these speakers easily blend into the modern living room that are the standard of the day. 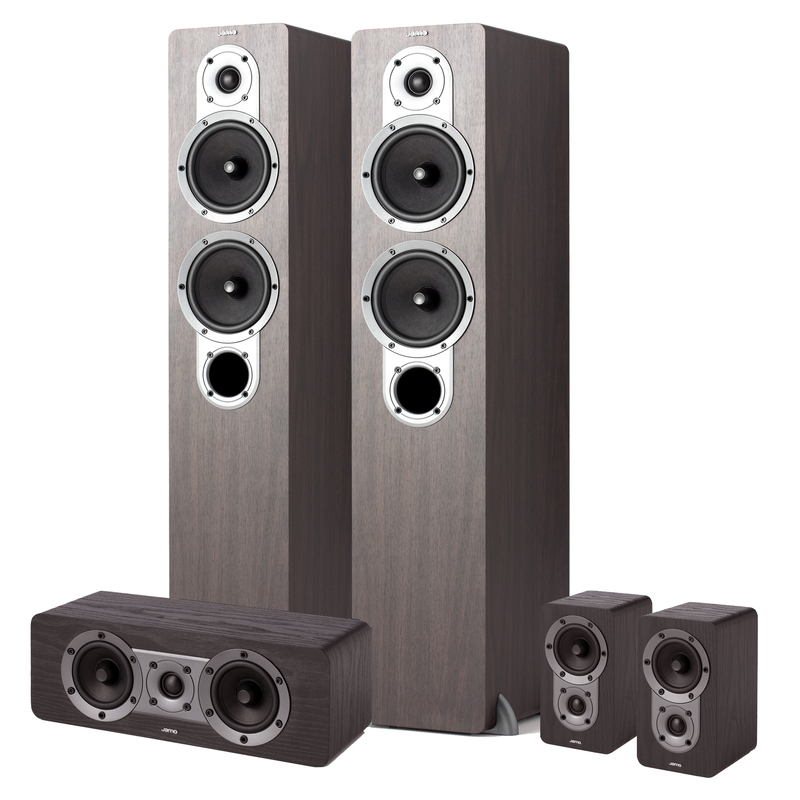 In the established Jamo-tradition these speakers will outperform virtually every competitor in this price range. 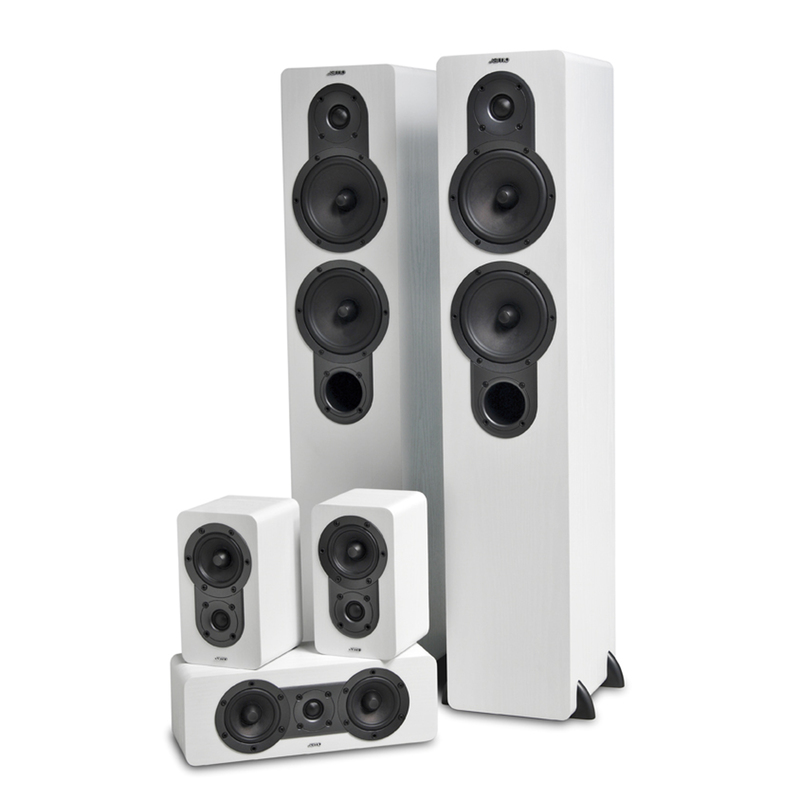 Thanks to a carefully balanced engineering effort, these speakers will offer both good looks and a sound quality that is very rarely heard from speakers in this class. 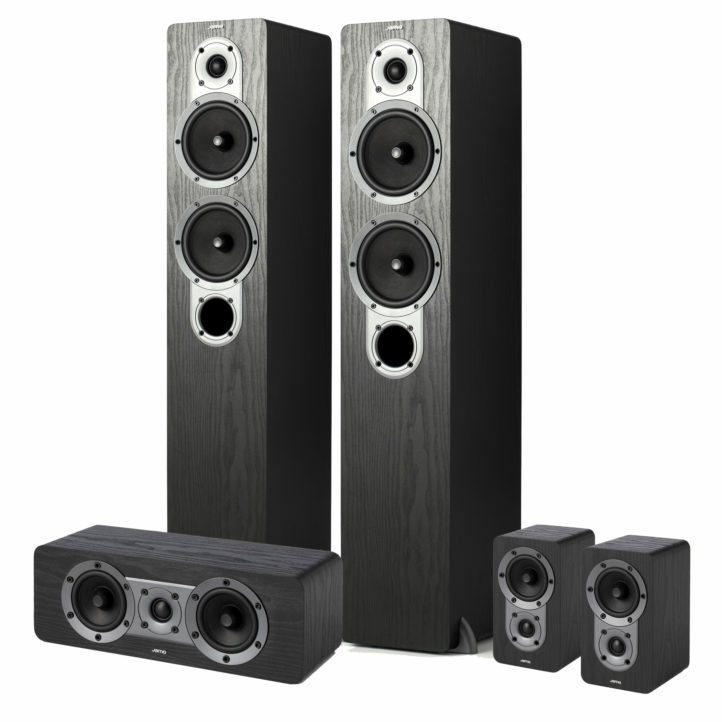 The S 426 has dual woofers in a reflex-optimized enclosure and a low-resonance tweeter with a Jamo Waveguide. The result is a punchy, yet refined and detailed sound, that will make movies as well as music more enjoyable. Adding the S 420 Center and the S 420 Surround (not sold individually) will create a first-rate surround-system, and thanks to the terrific versatility in terms of placement (both come with wall bracket) these speakers will not clutter the living room.